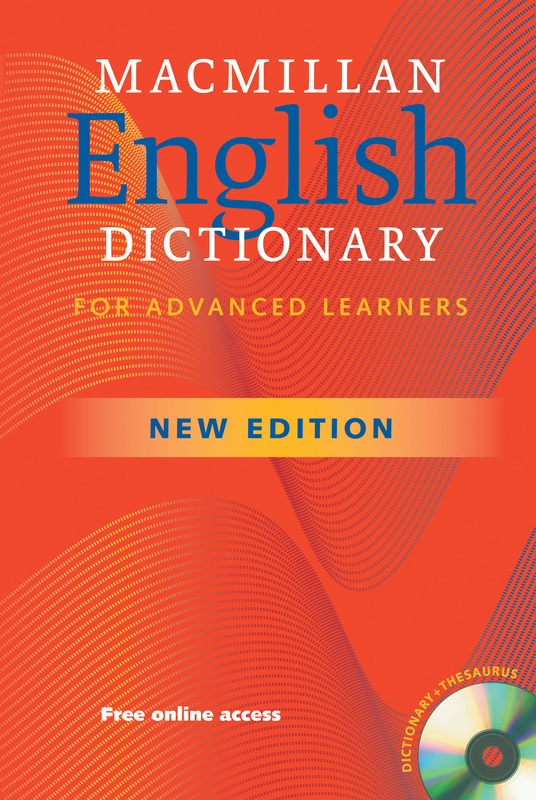 Fresh after receiving two prestigious awards, The Macmillan English Dictionary now contains a wealth of new material. With multi-page vocabulary building sections and a 50-page section of advice and academic material, this is perfect for refining your English. Also includes a CD-ROM with thesaurus and interactive exercises.